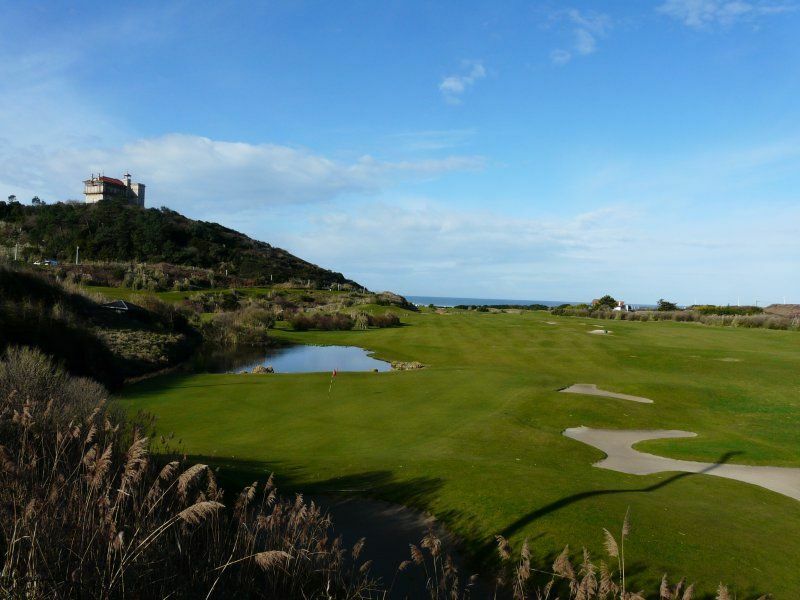 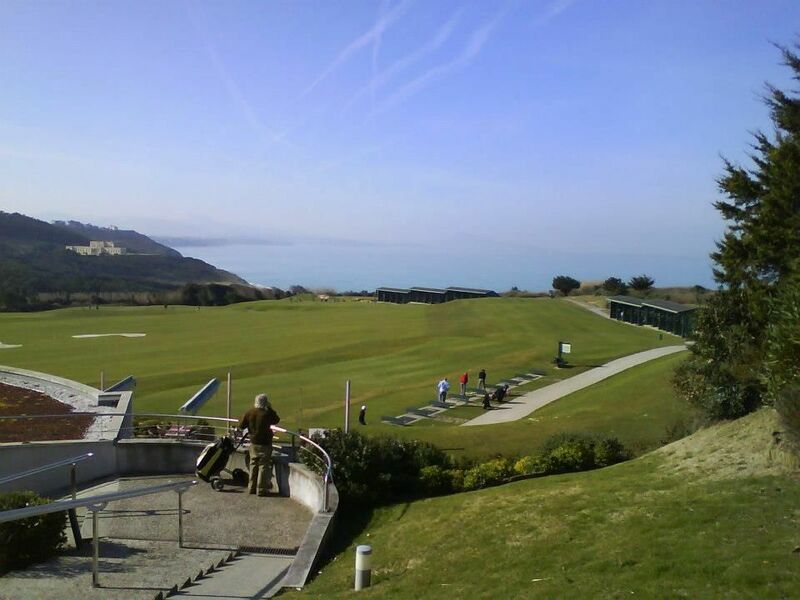 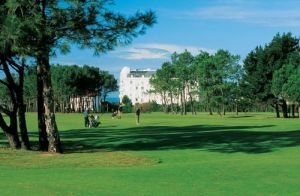 Just 3 kms from the centre of Biarritz and 5 kms from the Golf de Biarritz le Phare, the Ilbarritz Golf training centre is a giant practice unique in Europe, which combines the beauty of the spot and the technicity of the game. 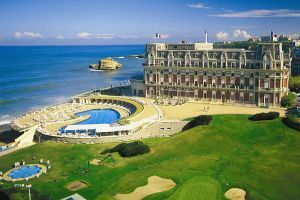 A 63 exit Biarritz town Centre, follow then Centre d’entreinement d’Ilbarritz. 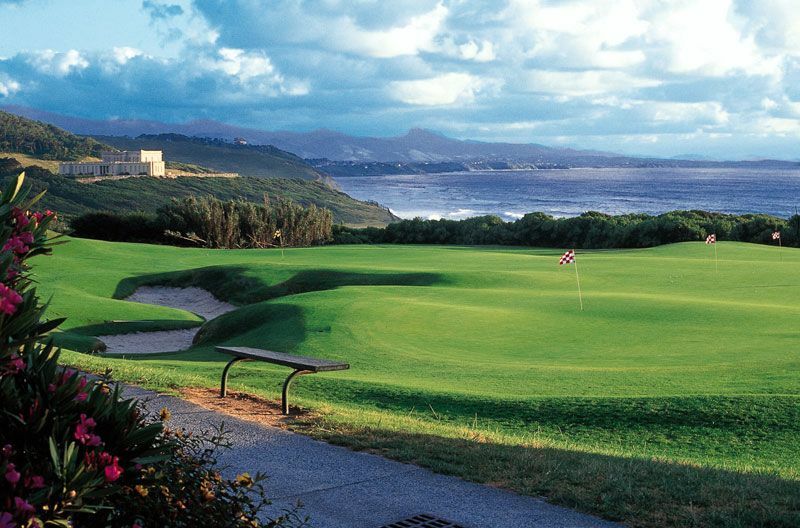 Golf d llbarritz is not yet in our pool of Golf Courses for orders.